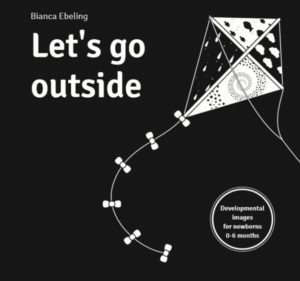 Let’s Go Outside is a beautifully designed black and white board book for babies aged 0-6 months. As the title suggests, the theme of the book is the outdoors. 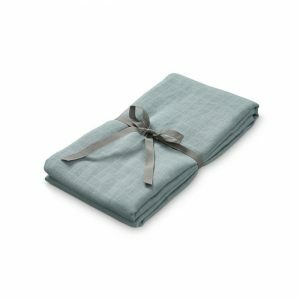 Create your own story as you go through the book with your baby or simply place the book in front of your baby during tummy time, nappy changes or when your baby is in their car seat during car trips.